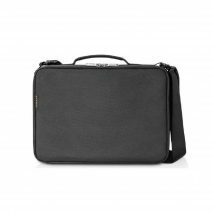 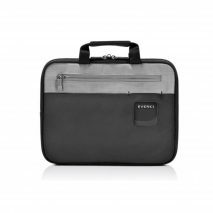 Make the Advance laptop briefcase your everyday bag. 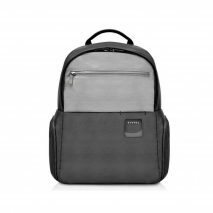 Its slim profile, contemporary design, and lightweight construction make this bag an effortless carry. 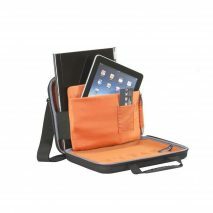 The spacious, well-padded, top-loading compartment allows quick and easy access to laptops up to 16”. 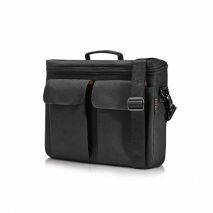 An included removable non-slip shoulder strap comfortably distributes weight by intuitively contouring to your shoulder; fine adjustments to the strap length can be made manually. 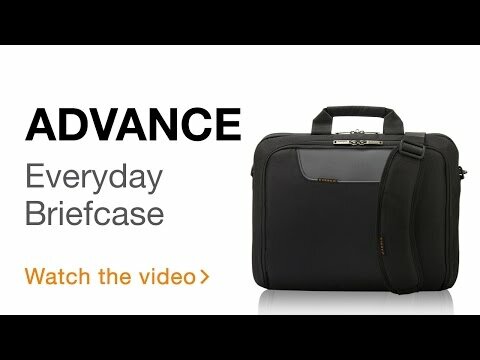 The Advance’s separate zippered accessory compartment stays organized with a generous assortment of multifunction pockets while a quick-access front stash slot keeps important items close at hand. 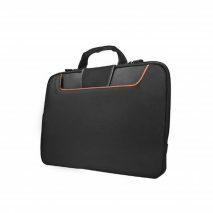 As with all Everki products, the Advance is backed by Everki’s Limited Lifetime Warranty and world-class customer service.